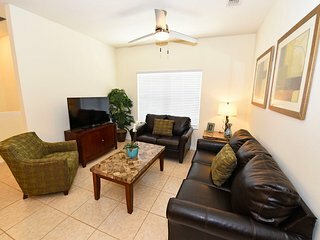 Resort Condo w/Balcony-7 Mi. 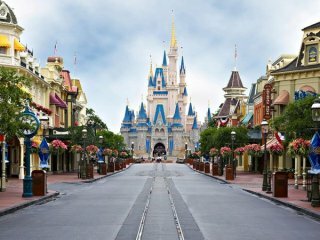 to Walt Disney World! 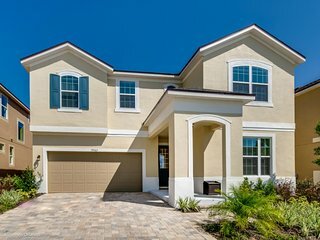 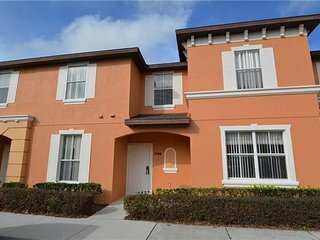 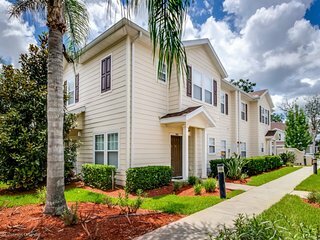 Bonnet Creek 2BR/2BA On The Grounds Of Walt Disney World! 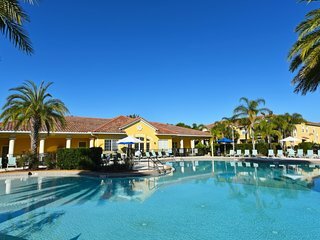 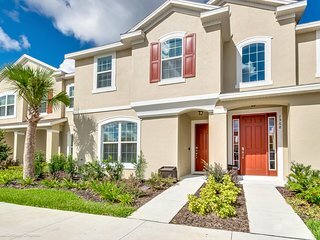 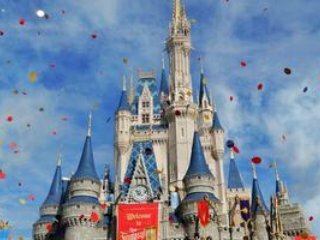 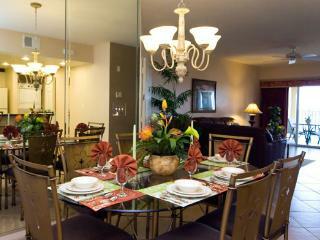 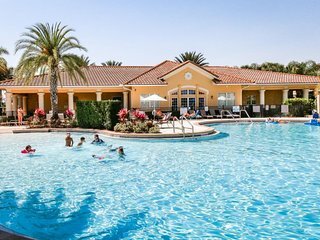 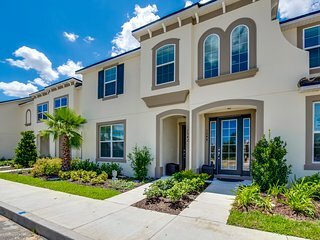 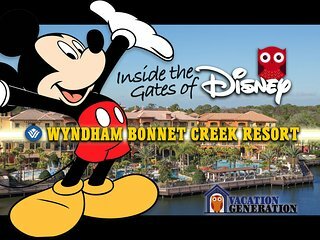 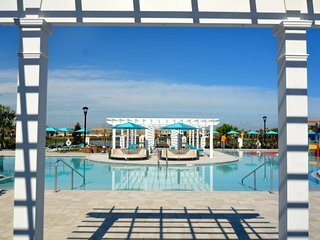 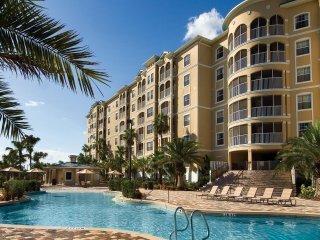 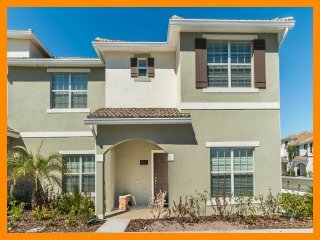 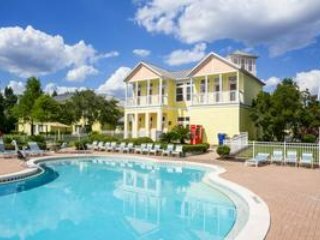 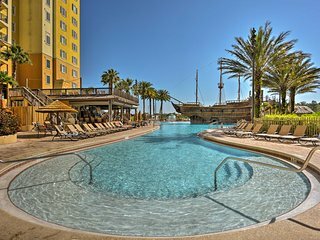 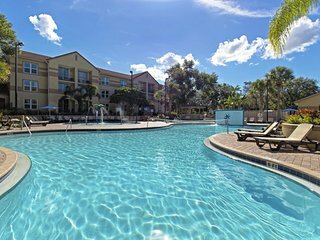 Wyndham Bonnet Creek Resort ツ 2BR/2BA Deluxe Condo Rental in Orlando! 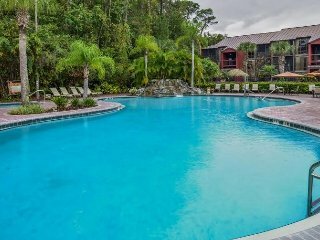 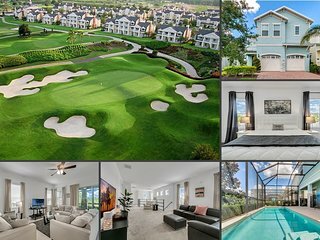 Stunning 2BR w/ WiFi, Resort Pool, Resort Golf & Just 3 Miles From Disney! 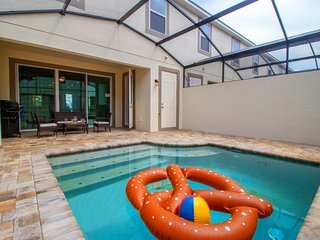 Reunion Resort 931 - villa with pool and free unlimited waterpark access! 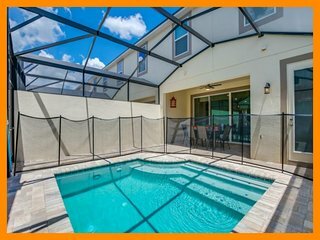 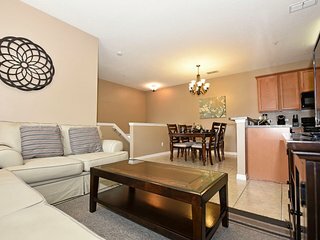 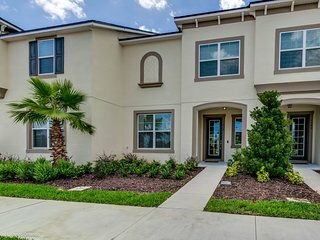 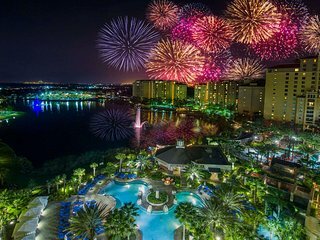 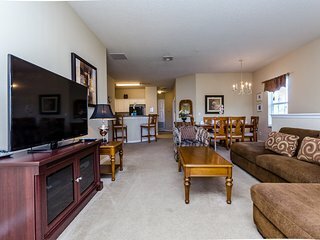 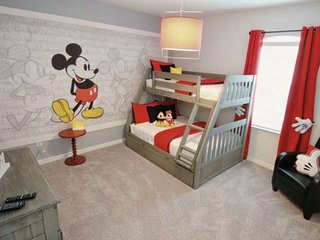 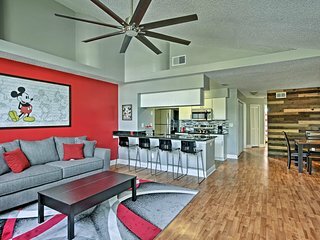 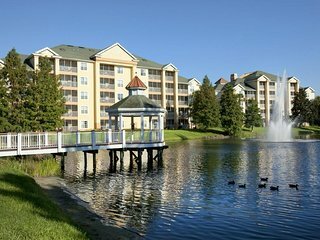 Resort Condo w/ Patio - 5 Mins from Disney World! 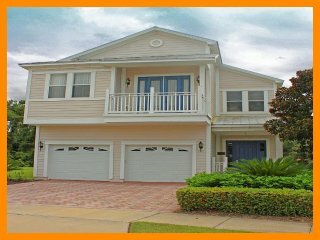 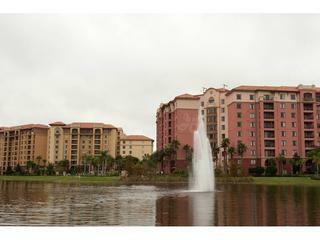 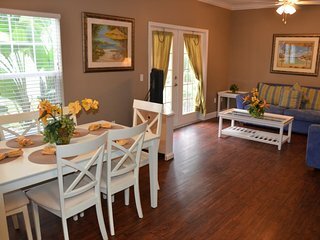 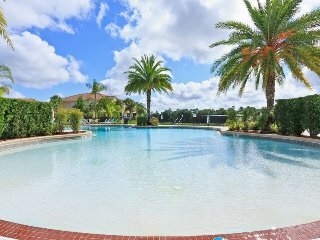 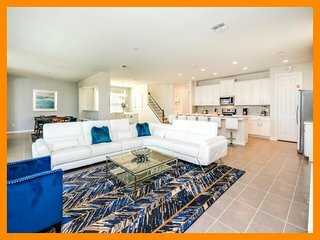 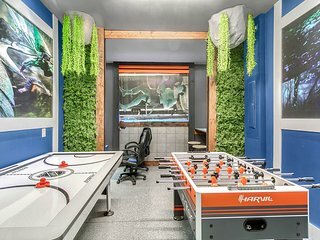 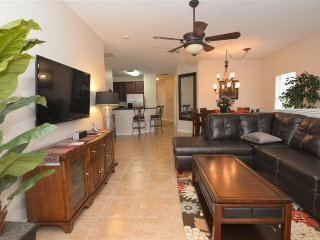 Dog-friendly condo w/ shared pool, gym, tennis, & game room - close to Disney!